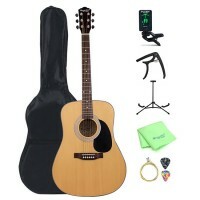 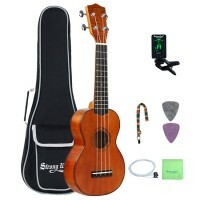 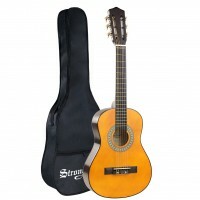 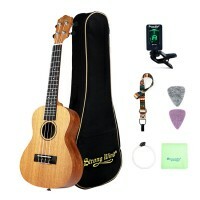 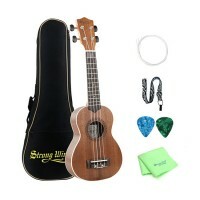 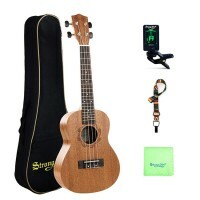 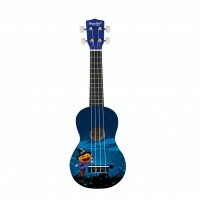 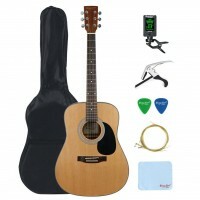 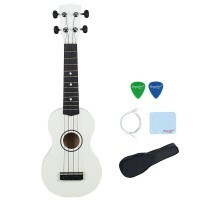 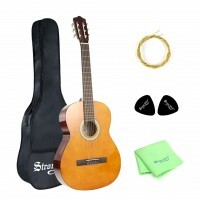 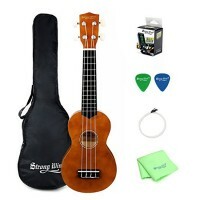 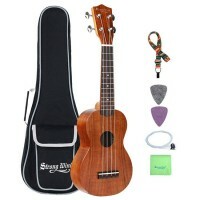 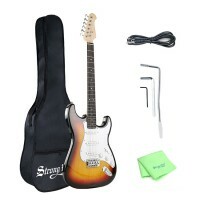 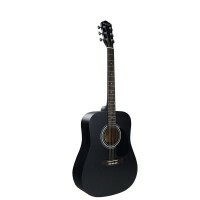 Strong Wind: shop the best quality guitar, ukulele,etc. 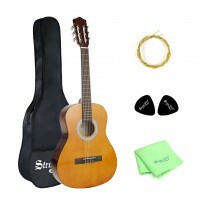 Register to get 10% off now ! 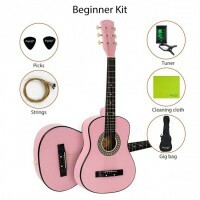 Step 3: Use code register 10 to get 10% off now !